Various arguments underscore the importance of driving during the day with the lights on. Indeed, Daytime Running Lights can contribute to reducing the number of accidents, even in bad weather. They allow drivers to perceive other road users earlier in the rear-view mirror and to adapt their own braking reactions accordingly in order to minimize rear-end collisions, they allow pedestrians and cyclists to better see approaching vehicles, and they contribute to intensifying contrasts when the visual field is impaired by clouds or the reflection of the sun. 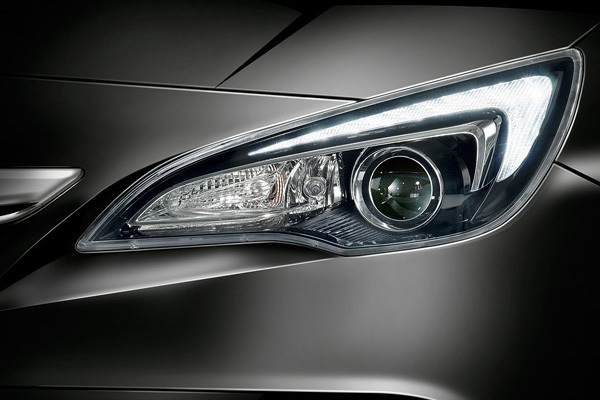 All vehicles registered after January 2011 are equipped with Daytime Running Light.